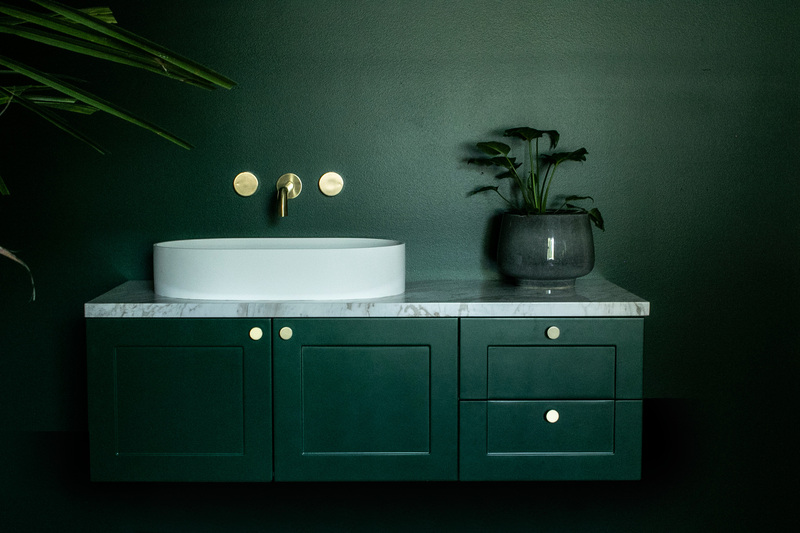 The Oliver Wall Hung Vanity in stylish forest green and deep blue is the latest innovation from Highgrove Bathrooms. 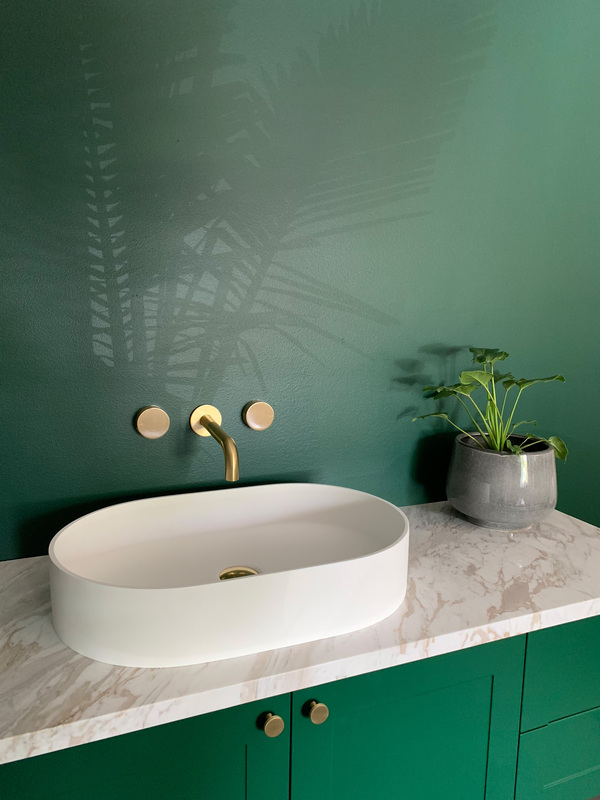 With subtle indenting, an inter-changeable top and handles, the Oliver Wall Hung Vanity is, without question, a statement piece. 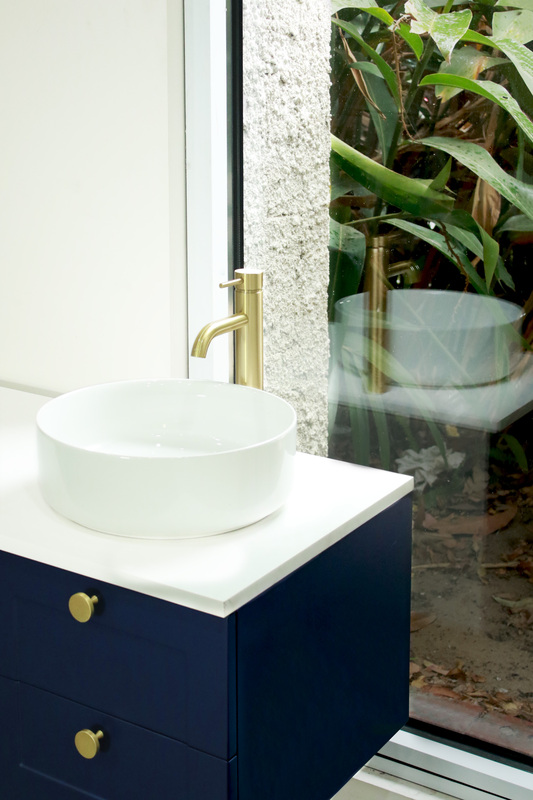 Suited to any bathroom space, this unique piece will elevate your bathroom decor at an affordable price point. 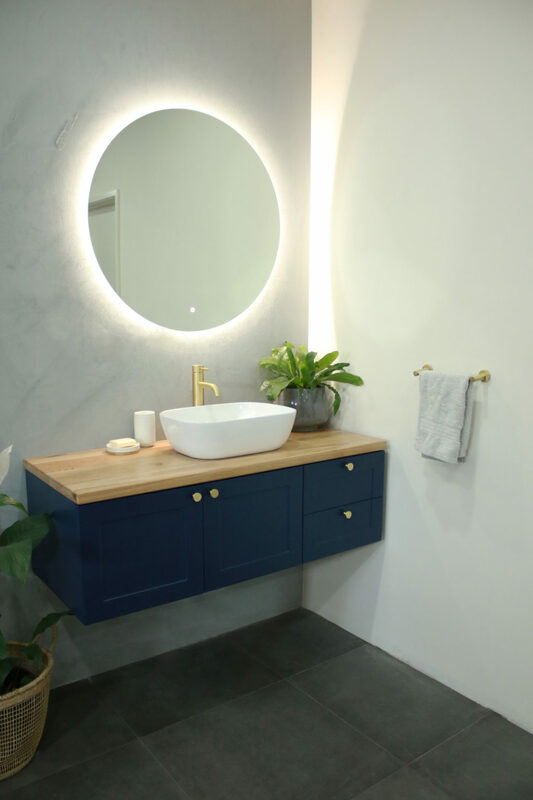 Backed by a confident 5-year warranty and Highgrove Bathrooms’ commitment to quality bathroomware, the Oliver Wall Hung Vanity is your next bathroom buy.